The New Rochelle location is placed perfectly in the middle of the Quaker Ridge Plaza off North Avenue in New Rochelle. Whether you have a broken phone, tablet or computer uBreakiFix is ideally placed to make it easy and convenient to drop off and pick up your device, all within hours. We are proud to be able to serve the great community of New Rochelle and all of its electronic needs! 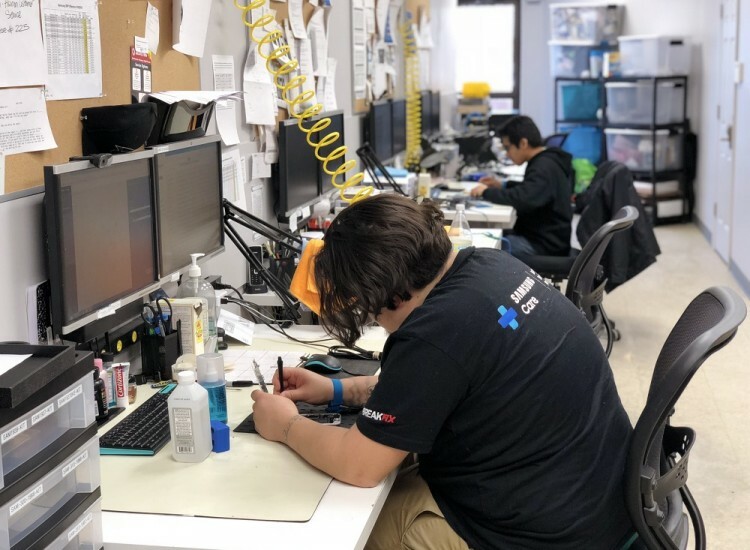 At uBreakiFix New Rochelle we set ourselves apart from the competition by having the ability to diagnose almost any electronic device on the market. 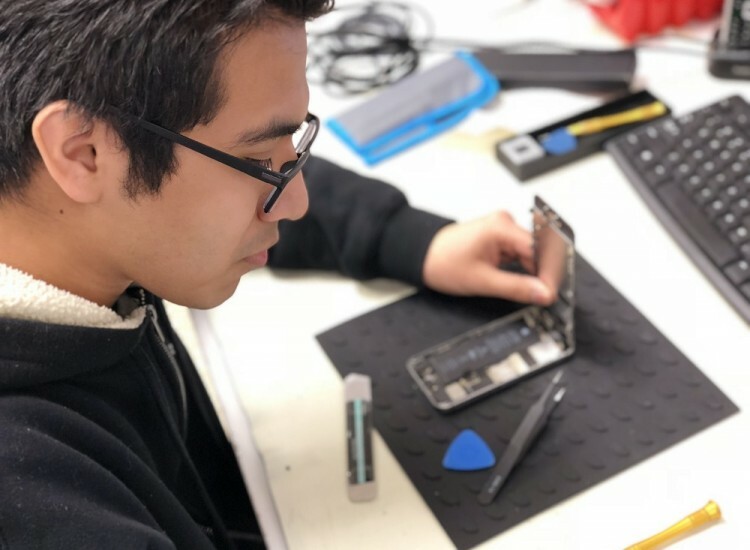 From phones to computers to drones, uBreakiFix New Rochelle has the proficiency and know-how to pinpoint whatever is causing the issues to your device and figuring out the steps to solve them. So if you have broken devices lying around your house or a recently smashed smartphone, come on down for a free diagnostic and let us help you out. We fix all brands and models, from Apple iPhone repairs and MacBooks to Samsung Galaxy, HP, Dell and more. Not sure if your phone can be fixed? Debating if it is worth it to repair instead of replacing? Well, uBreakiFix New Rochelle is in your corner. With our “Free Diagnostic” policy, we can investigate a wide range of a variety of devices and issues, all for free! 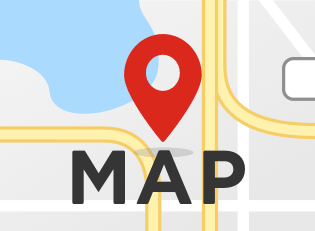 First, we let you know why your device is having issues, they illustrate the best route to getting it fixed and finally whether it's worth it to spend the money. All at no charge to you! 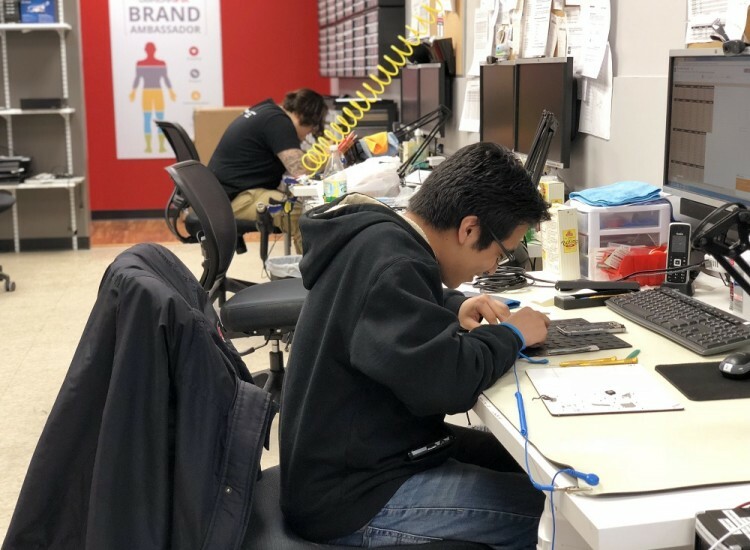 Here at uBreakiFix New Rochelle you can feel reassured that you are always getting the best possible quality in your repairs and top-shelf customer service. Since each repair we do comes with a hassle-free 90-Day Warranty, you can feel good knowing that we are completely committed to making sure that you get the best possible experience in our store. 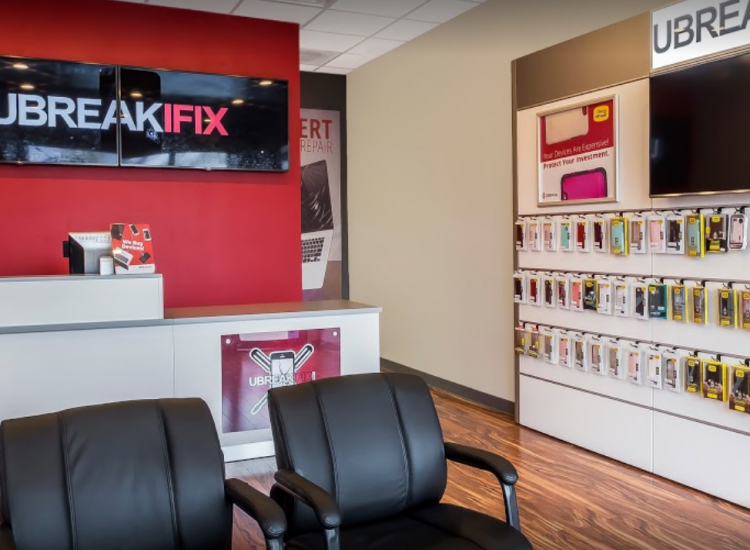 If for any reason your device needs to be revisited after a repair, you can stop into any one of our uBreakiFix locations throughout the country and they will honor your warranty. Hi, I'm Jeremy Gonzalez, Manager of the New Rochelle location! I started here two years ago as a technician and worked my way up. I have learned a ton over the years and am fortunate to have the best staff in the business! Hi, my name is Luis. I have been working at uBreakiFix for the past ten months. What I enjoy most about my job is the feeling of a well-done repair. I also enjoy playing video games and reading books when I'm not at work.